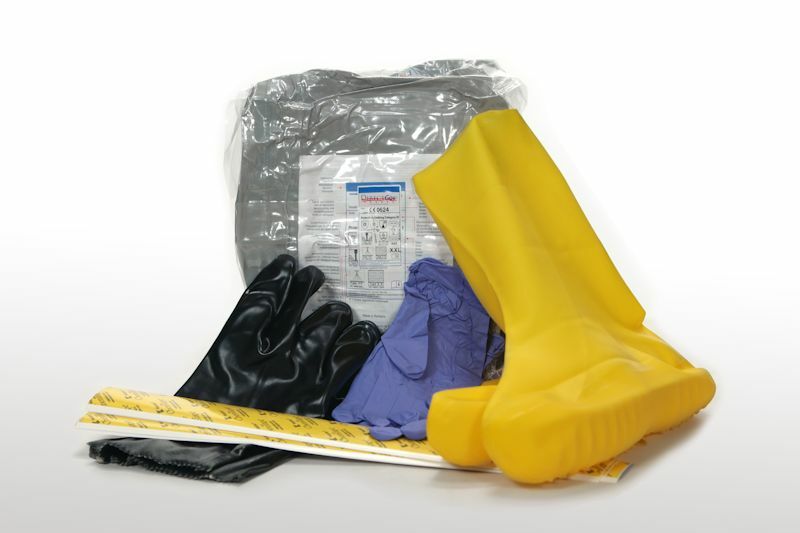 Personal Protection Kit •	Chem Suits •	Hazmat Suits •	Meets OSHA PPE Requirements •	FREE Shipping on all orders over $100 within the U.S! 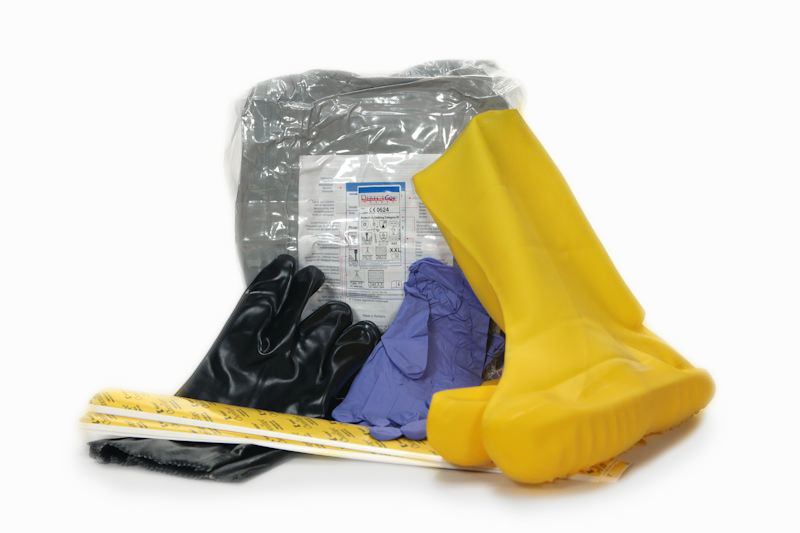 Providing the ultimate protection against substances such as chemical agents, radioactive and nuclear exposure, our Hazmat kits are the go to source in keeping you and your team safe. Used nationwide by local law enforcement agencies, police departments, correctional facilities and the Army National Guard.